There have been quite a few leaks of Samsung's upcoming Galaxy Note8 so far. Usually we have to wait for a phone to be released before the included wallpapers show up online, but not this time. 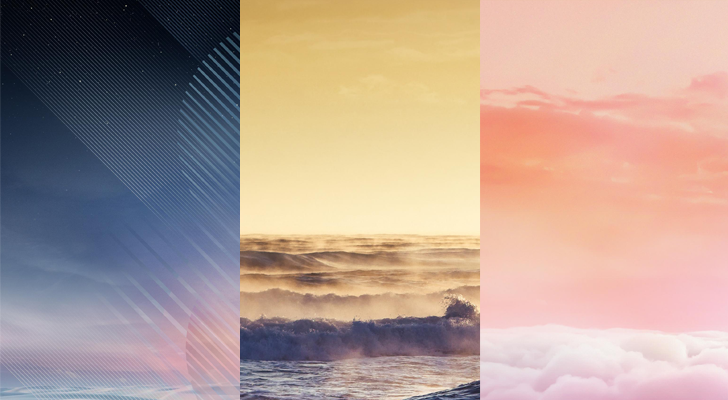 SamsungVN, a Vietnam-based site, published the wallpapers and took them down shortly afterwards. But this is the internet - nothing is ever really deleted.